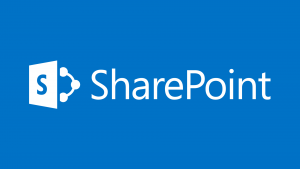 Microsoft SharePoint is the leading employee engaging platform for sharing, organizing, discovering and collaborating across various departments and locations in real time. The insights provided through SharePoint make it possible for everyone within the organization to access the business information required to make smart decisions. Features like interactive dashboards, scorecards, workflows and collaboration platforms make it simple for users to find answers, discover insights, and connect colleagues to valuable data. SharePoint is easy to use, offering powerful insights via familiar interfaces. Uncommon has partnered with hundreds of businesses to build and design various SharePoint projects and solutions. We’re capable of helping you deploy customized solutions like team collaboration, enterprise social, corporate intranet, document management, workflow management, project management, web content management and more — all from one safe and secure platform.